Dino Adrian and an ever so casual approach that never gets old. Dino Adrian setting up perfectly for a desert tunnel. The Ed watches on as Joel Aspland takes centre stage. Jacob Willcox and a wave that doesn't even peak his interest. Jacob Willcox locking horns with a thick lipped monster. 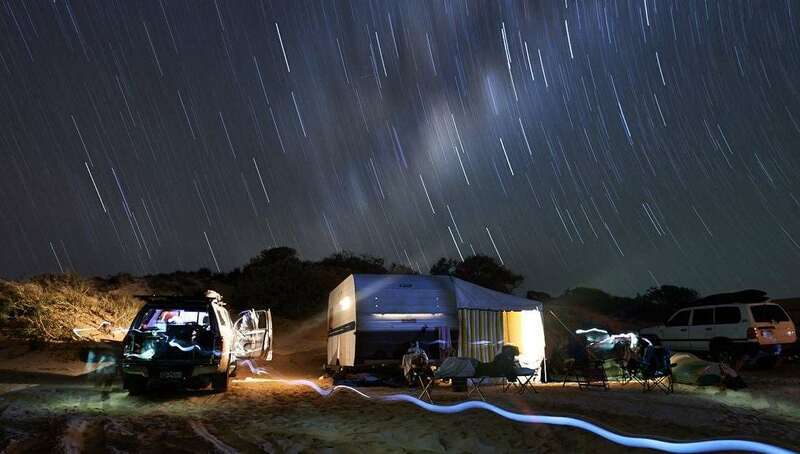 Undeniably beautiful, North West WA has everyone under her spell. Willcox again. Jacob Willcox is undeniably one of the most stylish teenage tube riders on the planet. 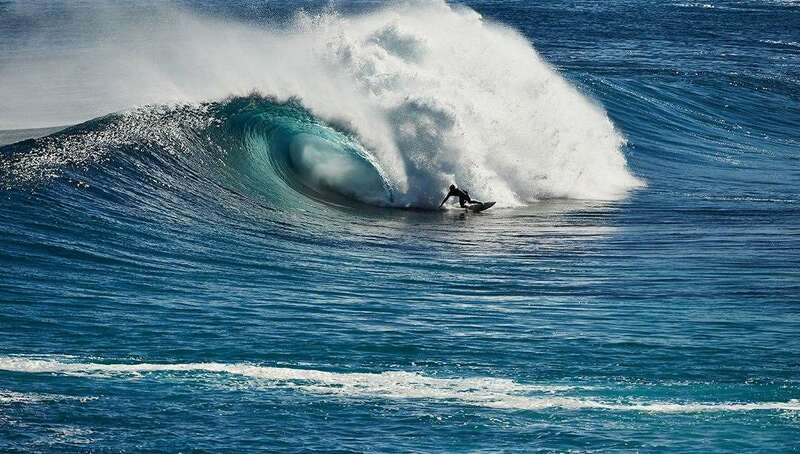 A beautiful perspective of one of the heaviest waves in WA, as Jacob Willcox plays the leading role. Dino Adrian spends months at a time in Gnarloo and is always on the bombs. A pulled back perspective of Willcox driving through another slabbing left. Style master Dino Adrian at it again. Underground charger Jarrah Tutton hands in the air. 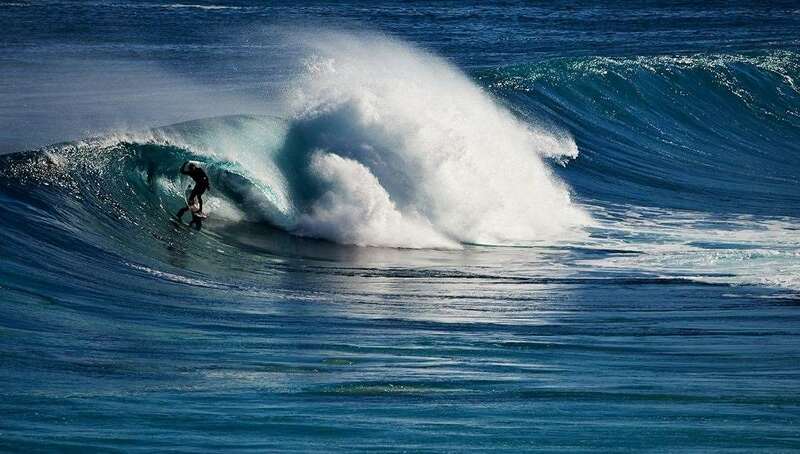 Joel Aspland, another underground charger, about to get ridiculously tubed. 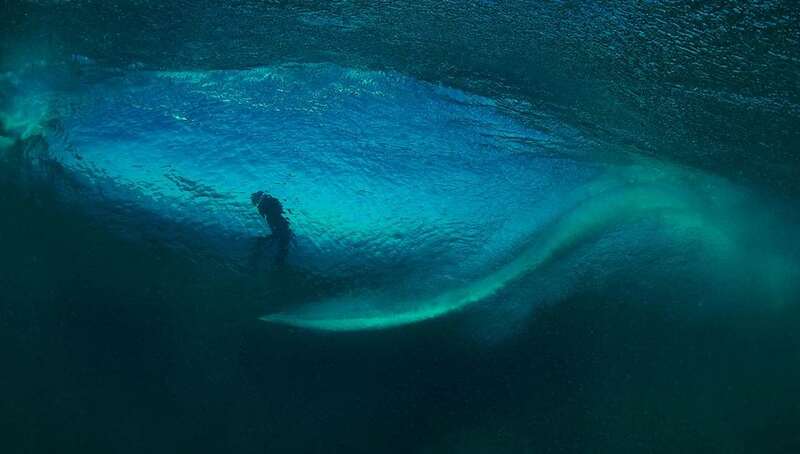 Joel Aspland in a blue water cavern. Early signs of the swell pushing through revealed some serious energy in the ocean. 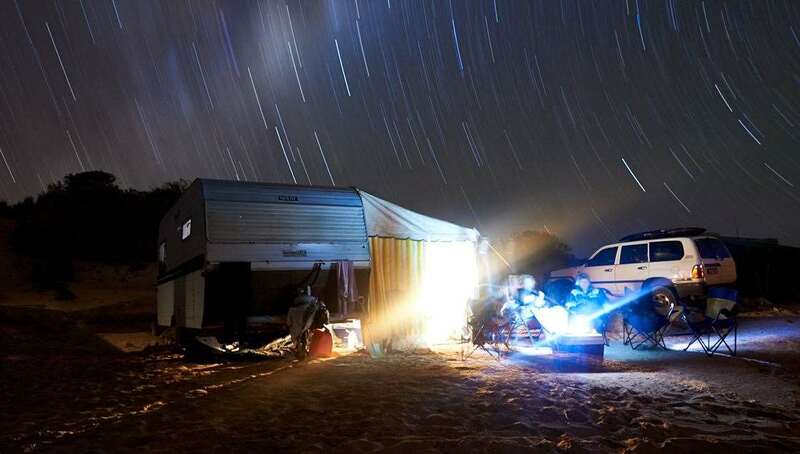 An unknown charger finding one more reason why it's worth spending nights camped out under the desert sky. As evening falls the night sky puts on a show. 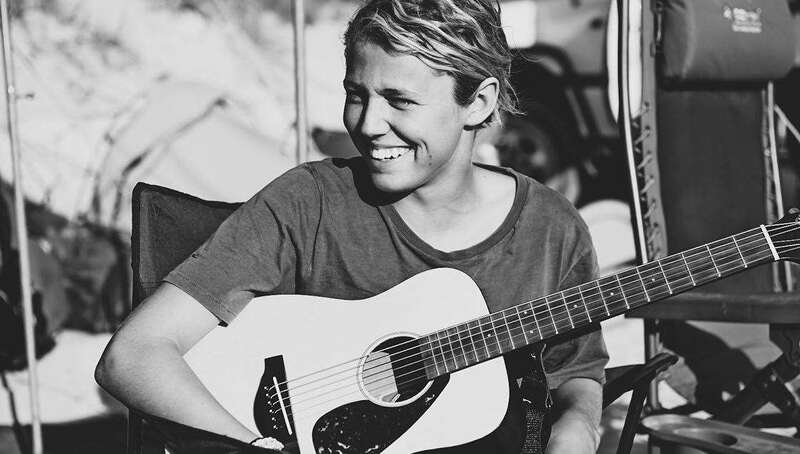 Meet Shaun Manners, another WA prodigy who shone on the trip. Shaun Manners cocooning himself inside an emerald womb. A collection of stellar images we just didn’t have room for in the mag. 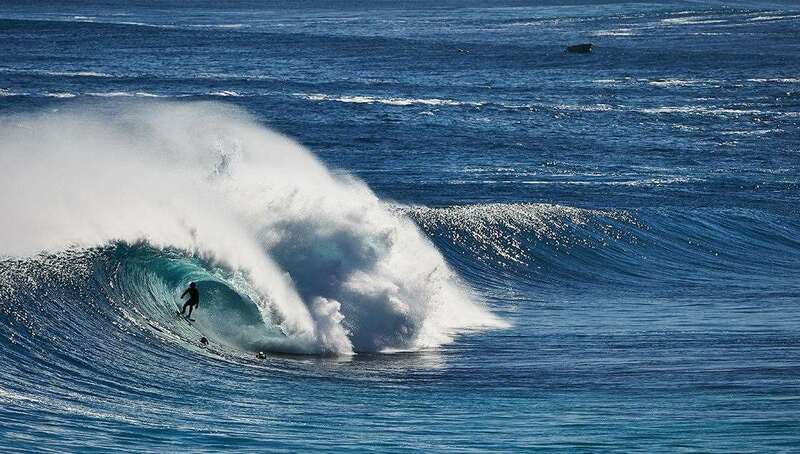 TRACKS recently took a trip to Gnaraloo with WA prodigies, Jacob Willcox and Shaun Manners. Our journey to the realm of lunar landscapes, red dirt and boiling left barrels coincided with a clean, six-eight foot swell and invariably we weren’t the only ones with the wave in mind. 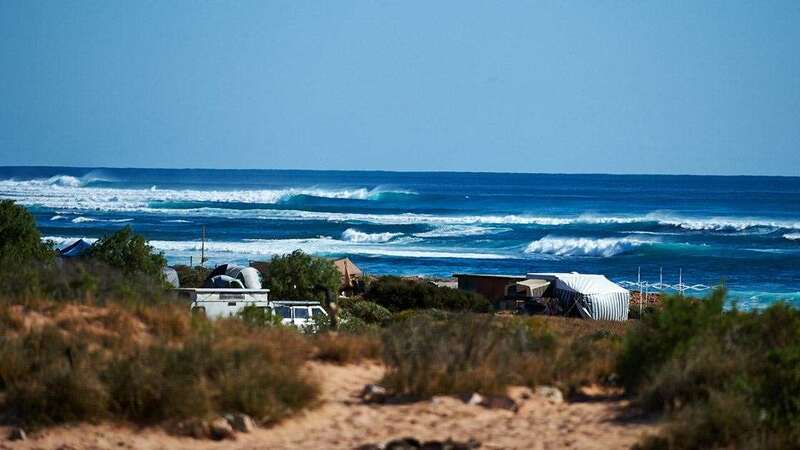 The crew of desert dwellers included Dino Adrian, Joel Aspland and Jarrah Tutton, not to mention the handful of underground chargers who live to surf a section of the reef called Tombstones. As the swell faded and the wind shifted we also scored a rare right-hander that appears like a mirage at the base of a boulder-lined cliff. For the full story and photos check out Tracks October, which is on stands for a couple more weeks. Watch Comfort Caves a Tracks Production from our trip to WA.